RIT will host an information session for adult and part-time learners April 12 in the Bausch &amp; Lomb Center. 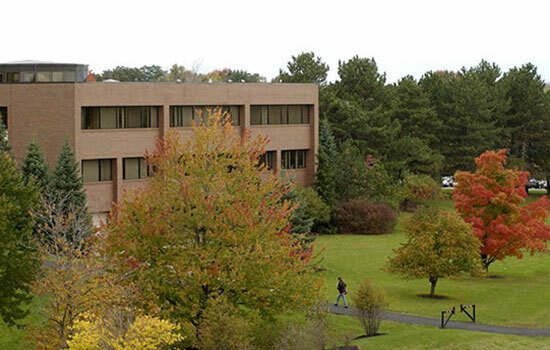 The Adult and Part-time Study Connection will be held 5-7 p.m. Thursday, April 12, in the Bausch & Lomb Center, lower level, on the RIT campus. The program is free and participants can register at www.rit.edu/emcs/ptgrad/events.php. REGISTRATION: Go to www.rit.edu/emcs/ptgrad/events.php, call 585-475-2229 or email gradinfo@rit.edu.